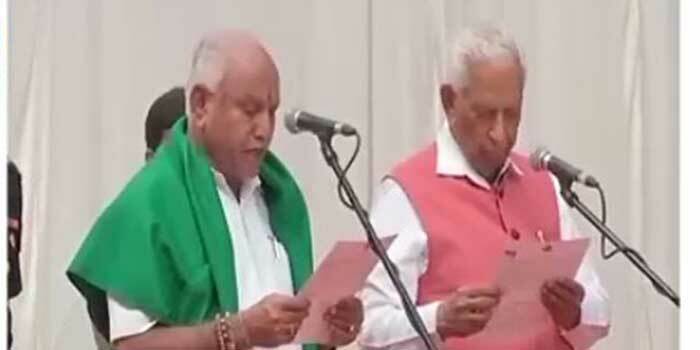 B S Yeddyurappa took oath as the Chief Minister of Karnataka. He took oath after BJP, was invited to form government in the state. The BJP leader has been given 15 days to prove majority by the Governor. Supreme Court ruled out in midnight hearing said, “As far as swearing-in is concerned, we are not restraining it, but we are making it subject to the outcome of the case,” a three-judge bench, comprising Justices A K Sikri, S A Bobde and Ashok Bhushan, said after the stretched three-and-a-half long hours of hearing. 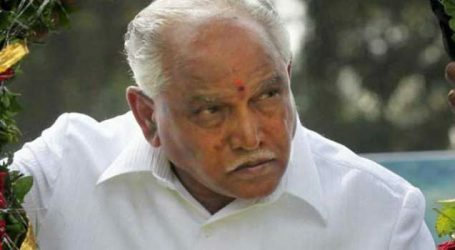 Supreme Court will resume hearing the case on Friday at 10.30 am and has ordered the BJP to produce the letters submitted by B S Yeddyurappa to the governor by then.